Hope is a California based Angel Oracle Card and Scent Healing Reader. She takes the perspective of empowerment in guiding clients to connect with intuitive solutions to everyday challenges. 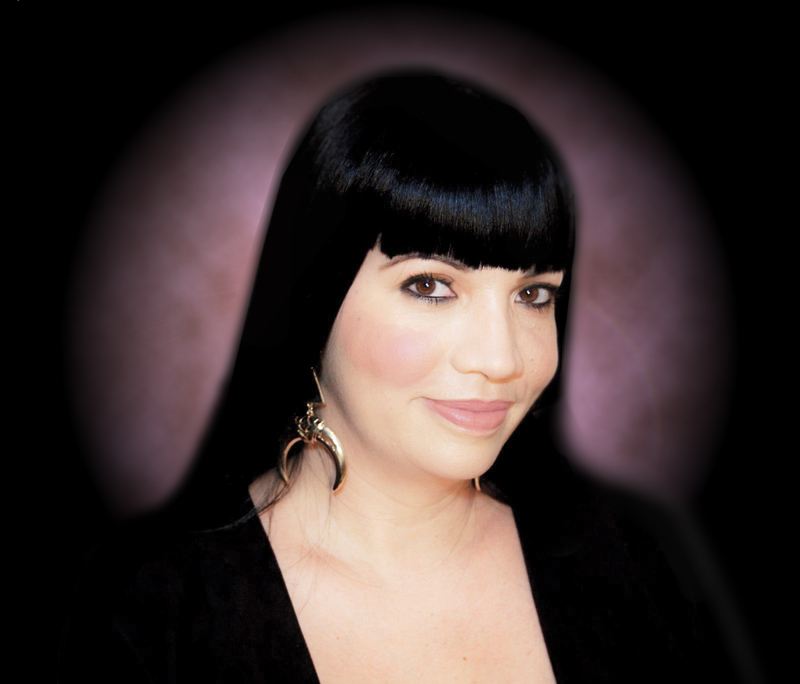 She specializes in love and relationships with her card readings. Hope also offers handmade Aromatherapy spiritual and personal love kits that will have you feeling empowered and transformed.